Has your smile lost its shine? Don’t settle for stained teeth. The natural aging process, along with improper brushing, years of drinking coffee, tea, wine, soft drinks, or smoking can take their toll on staining and discolouring your teeth. If you are looking for ways to brighten your smile, talk to Dr. Ducasse and his team about ZOOM Day White, a safe and effective take home whitening treatment. You’ll be happy you did. 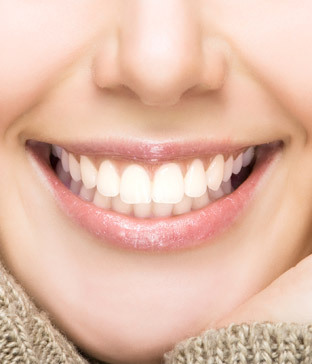 Take the next step toward a whiter, brighter smile. Dr. Ducasse and his team are here to walk you through the teeth whitening process so that you can walk away with confidence and sparkling teeth.